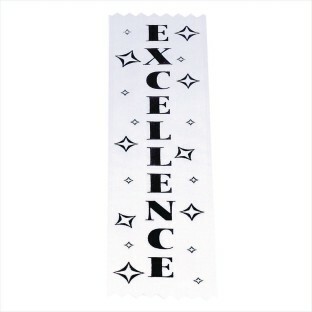 Reward high achievers with 8" x 2" bookmark ribbons with "EXCELLENCE" printed in bold gold letters. Versatile and inexpensive way to say great job. 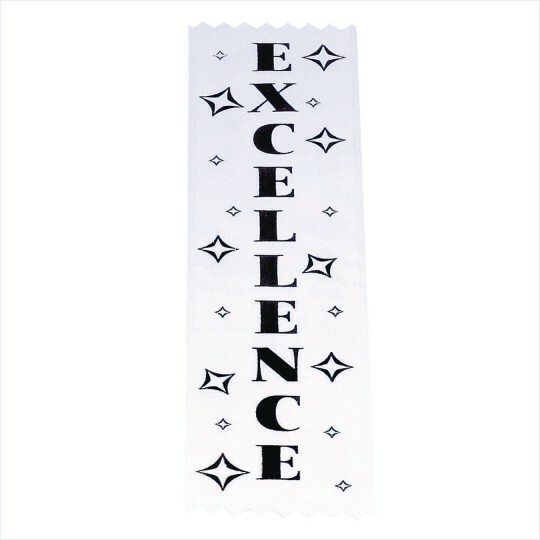 Reward “Spirit,” “Excellence” or simply being a “Superstar” with 2" x 8" satin ribbons.